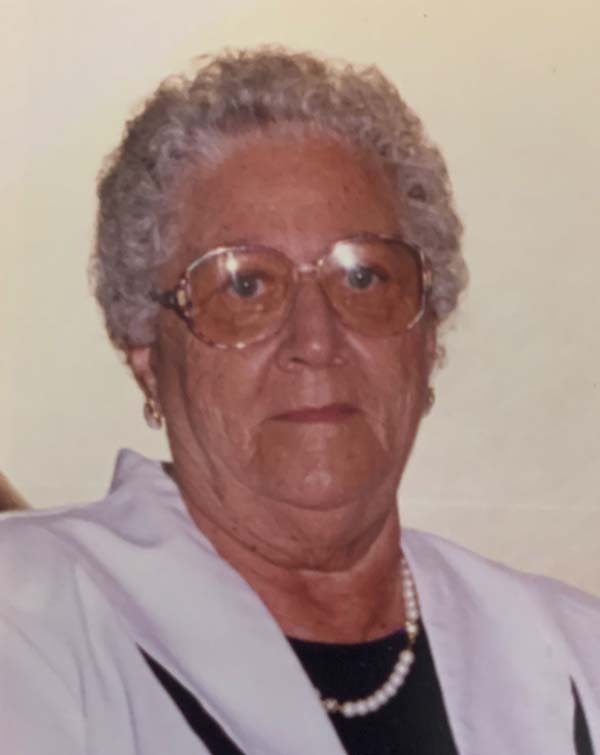 Shirley Kimball Holland Nellis, 93, of Gloversville NY, passed peacefully in the comfort of her home and with her family by her side. She was a former member of the Gloversville Baptist Church. Shirley was born May 27th 1925 in Gloversville to the late Edward J Kimball and Mary C. Reid she was a 1943 graduate of Gloversville High School. She was united in marriage to her first late husband, Robert Holland Sr., in 1946 to 1988 then re-married in 1975 to Herbert Nellis, who passed in 1993. Shirley went on to work for 25 years at MCA Records, in Gloversville, where she operated the press. She was an active member of the community belonging to: Ida M. Ginnis Senior Center, Shirley Luck Senior Center, a lifelong member of the VFW Post 2007 Ladies Auxiliary, Gloversville, a lifelong member of the American Legion Auxiliary, a lifelong member of the Broadalbin VFW Auxiliary and the former Court of Mayflower. She will be greatly missed by her friends, family and community. She leaves behind her loving children; Robert Holland Jr.,(Marilyn) of Gloversville, Gary Holland Sr.,(Helen) of Gloversville, Patricia Crankshaw, Perth and Donna Holland, of Gloversville, her beloved sister; Iona Javarone, of Gloversville, 11 Grandchildren, 22 Great Grandchildren, several great -great grandchildren and many nieces nephews and cousins. Shirley was pre deceased by not only her parents and her late husbands’; but also her sons; Thomas, William, Ronald and John Holland, her sisters Margaret Achzet and Doris Kimball and also her fiance Eugene Ryder. The family invites Relatives and friends to attend a calling hour from1 to 2 p.m. on Monday, February 11, 2019, at Ehle and Barnett FFH, LLC, 15 N William St., Johnstown, NY 12095; with a service to immediately follow. An internment will take place immediately after in Prospect Hill Cemetery immediately after. Online Condolences can be made at www.ehleandbarnett.com.